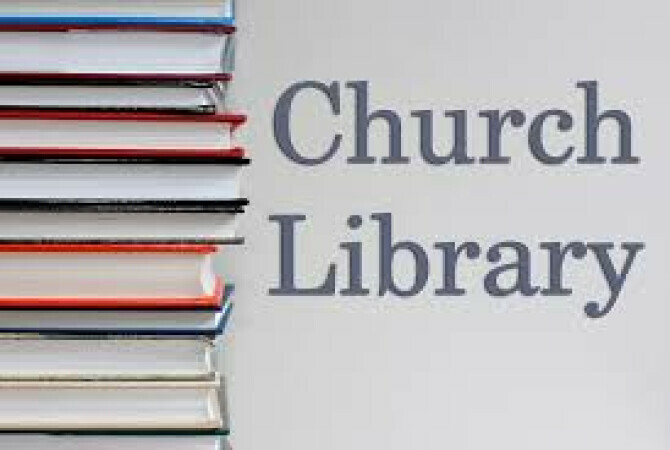 We have Inspirational, Fiction, Non-Fiction, Biographies, Bibles, Commentaries, Mystery, Western and some Classic Books you can check out. We have DVD's ,VHS's and Puzzles for children and adults to check out. We have a selection of Greeting Cards for sale at reasonable prices. We also have cookbooks to be checked out.